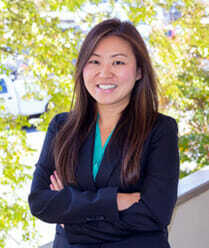 CDL | Commercial DUI | Marietta Attorneys | Blevins & Hong, P.C. 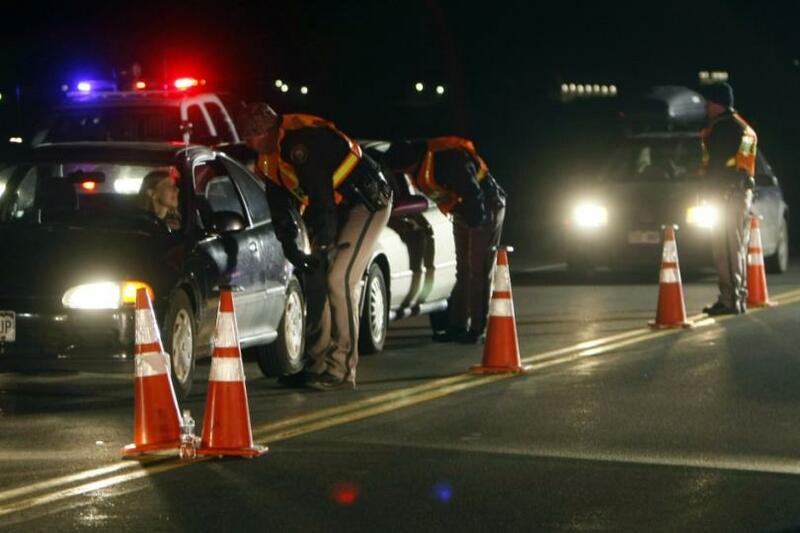 What are the penalties for a commercial DUI? Are you facing a DUI that is threatening your commercial driver’s license (CDL)? Anyone who has a CDL or commercial driver’s license is probably in a position where their ability to earn a living depends on having a license to operate a commercial vehicle. Bus drivers, truck drivers and a number of other occupations will depend on a person’s ability to drive a commercial vehicle. Losing your license, even temporarily, could cost you your job and make it impossible for you to put food on the table. If you are facing a Cobb County Commercial DUI or driving under the influence charges as a commercial driver, it is very possible you might lose your license. Penalties for driving under the influence can include having your license revoked for a period of 12 months all the way up to 5 years, or even permanently. If you drive any type of commercial vehicle, your livelihood depends on having your CDL, talk with an experienced attorney who can defend your case. Commercial drivers can receive a DUI charge if they have a blood alcohol content or BAC of 0.04% or higher. Depending on your size and how your body responds to alcohol you could reach that after just a couple of drinks. Non-commercial drivers, 21 years of age or older, must have a BAC of 0.08% in order to be arrested for DUI. Blevins & Hong will be able to defend your CDL DUI charges by looking for any type of misconduct by the police or by being able to prove that your blood test or breath test was not valid. Misconduct by the police can range from something like an unlawful stop to misconduct in administering the field sobriety test. When it comes to a breath or blood test, it is not unheard of for a Breathalyzer machine to be faulty or improperly calibrated, and contamination in a lab can result in an invalid blood test. 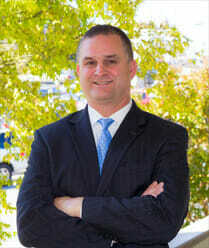 In order to learn what options would best help your defense; talk with an experienced Marietta GA DUI attorney today. This isn’t something to be handling on your own as your very livelihood depends on you making this call. 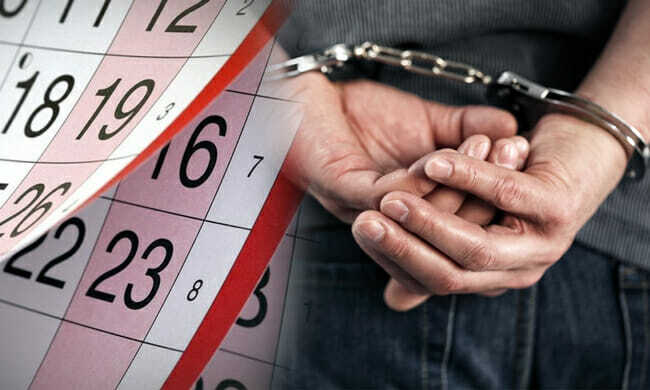 Keep in mind that as a commercial driver you MUST notify your employer within 45 days if you have been convicted of any traffic violation (except parking offenses). This also holds true if the violation occurred in your personal vehicle. Needless to say that if a driver loses his license, he loses his income. At Blevins & Hong, we have handled numerous CDL DUI cases throughout Cobb County. We have lawyers specifically focused on handling CDL DUI cases. Additionally, we are able to fully litigate your case because we have experience taking DUI cases to trial. You can speak with an attorney from our firm and get a free evaluation of your case. This is the best way to find out how to protect your reputation and commercial license. Give us a call today.